A portion of your vehicle's registration fee on the light weight of your truck. This may be referred to as the tare weight of the truck. 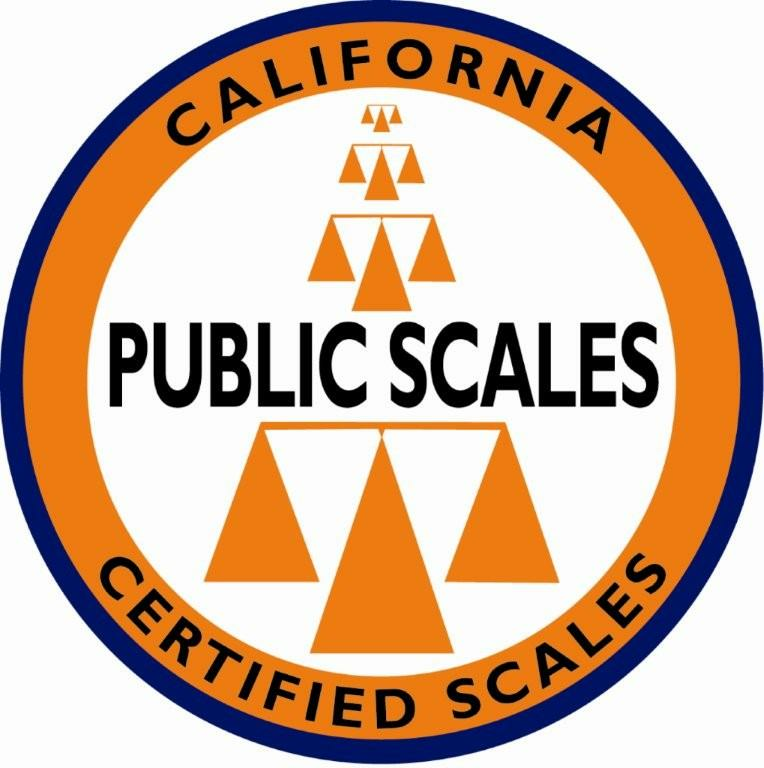 You must go to a scale that weighs the public for hire and ask for a certified weight. There may be a fee charged for this service.